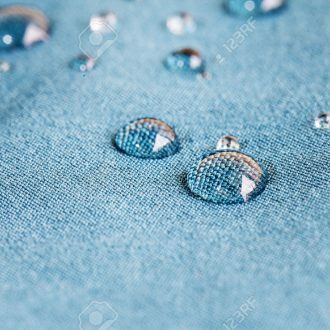 April Showers Waterproofing was established in 1980 by Robert Hearn B.Bld and David Viles. The company was set up to deal with the inadequacies and lack of skills in the building industry dealing with waterproofing in wet areas and eventually leading to all aspects of waterproofing required in the construction industry. Our track record over 35 years with no known failures. P.V.C. sheet membranes are class III flexible membrane systems, which unlike liquid applied membrane systems have uniform thickness and are not subject to applicator oversights They also are not subject to emulsifying and or pitting, as are acrylic and polyurethane membrane systems, if not correctly primed. P.V.C. sheet membranes are a single layer application and do not require primers. Using the April system will save up to three days over a liquid applied process. Our P.V.C. sheet membrane applicators are in-house trained to a high skill level and most have been with us for over fifteen years. P.V.C. sheet membranes do not require curing time, hence quicker turn around. A huge advantage in cold or damp climates. P.V.C. sheet membranes are unaffected by household cleaners. Given the opportunity, we believe that our company can offer you a service second to none with the quickest turn around time per bathroom and best quality at a competitive price.